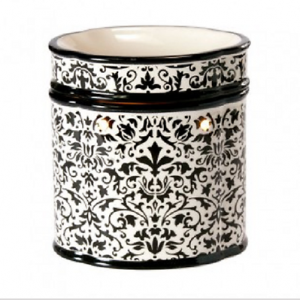 Our decorative wickless candle warmers uses a light bulb to melt highly fragrant wax cubes. 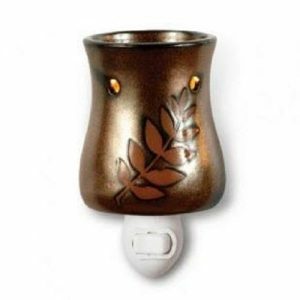 Warmers use a standard 120 volt wall outlet as their power source. On/off switch built onto the power cord for safety and convenience. 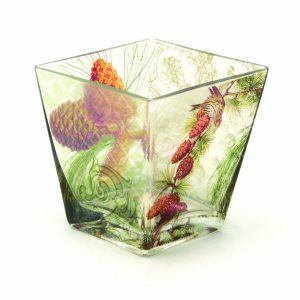 The wax melting tray is removable, making it easy to change fragrances and aids in simple clean up.